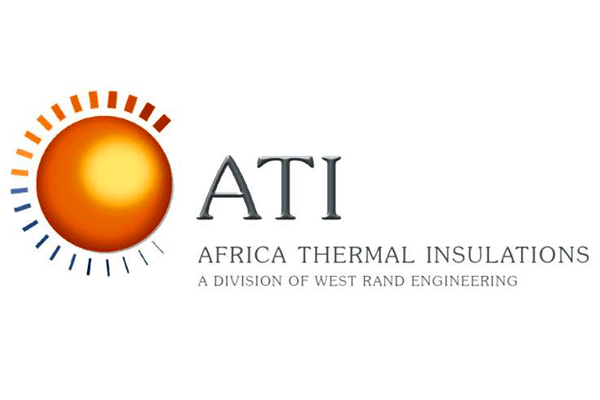 Africa Thermal Insulations a division of West Rand Engineering manufactures, sells, markets and distributes building insulation products throughout Africa. Going green may summon images of homes made of recycled products and people making use of wind energy. But it does not have to be complicated. 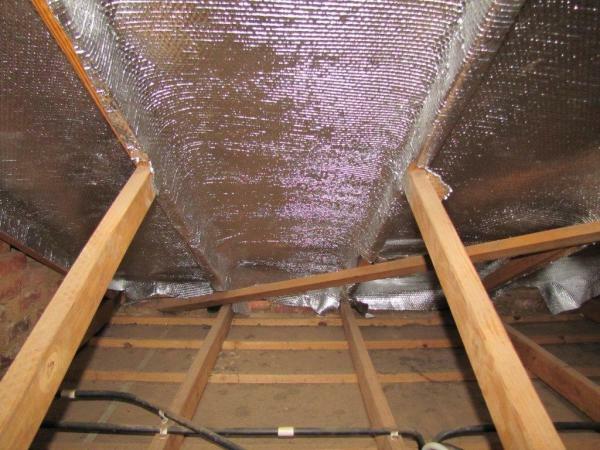 Start with insulating your homes and buildings. 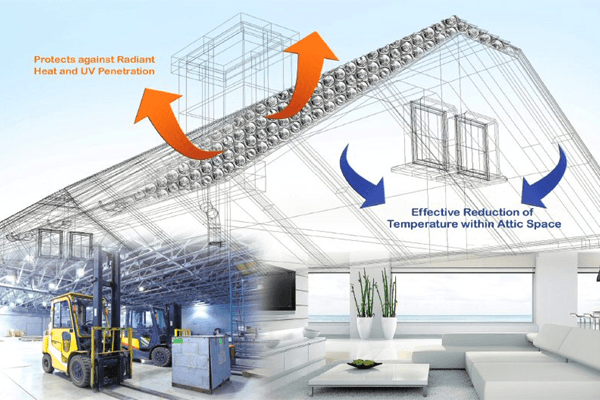 But why insulate? Humans want to be comfortable, but they do not want to be left penniless in the process. Insulation is a good investment. 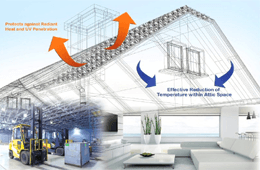 It creates clean and healthy environments and comfortable living, while it saves money and energy. We believe in green business and therefore we focus on the conservation of energy within the building industry and we strive to operate our business in a way that eliminates waste and conserves natural resources. We pride ourselves on our experience,training and expertise in the thermal insulation marketplace, backed by a range of quality product offerings. 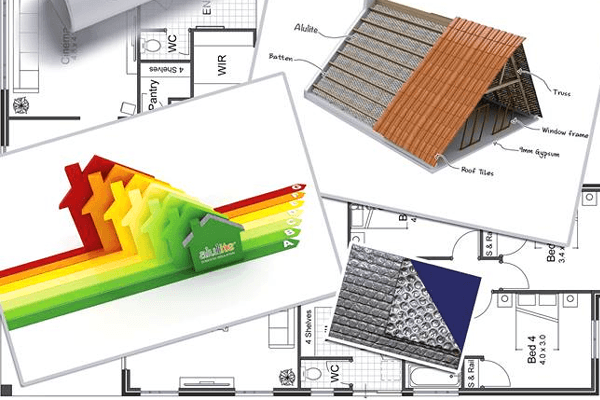 We keep abreast of changes and developments in the building industry and environmental issues, therefore our loyal customers have come to depend on us for advice on the best solutions for their insulation needs. 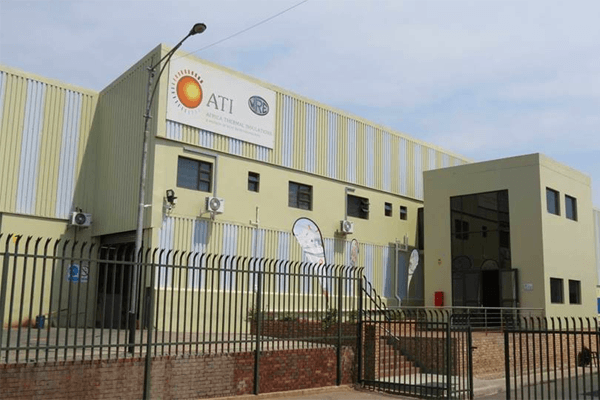 ATI operates at the highest level of business practices and ethical standards and we operate within the stringent disciplines of the ISO 9001:2015 Quality Management System. Our company uses a state of the art laboratory and product testing facility, enabling us to maintain our reputation as a leader in technological research and development. 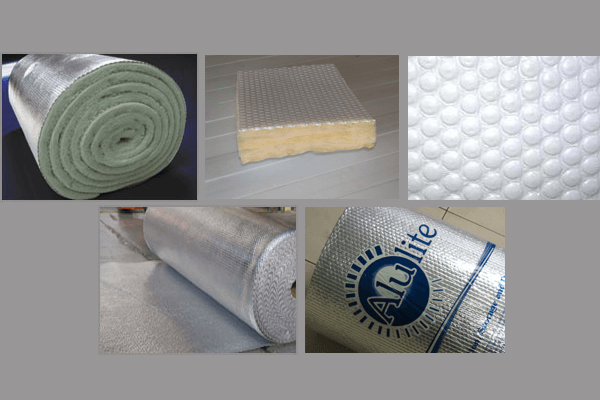 Alububble® is our signature product and it enjoys the enviable position of being the de facto standard and market leader in building insulation products, consisting of sealed plastic bubbles laminated to an aluminium foil, throughout Southern Africa. 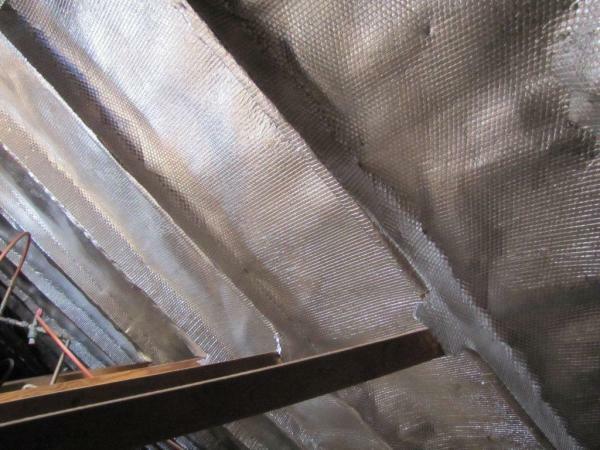 Alutherm® is a bulk thermal insulation product, incorporating either a polyester or fibreglass blanket with an aluminium foil facing laminated to one side and an Alububble® facing on the other side. Alulite is our latest addition to our product range and consists of sealed bubbles with foil facing on both sides. We offer Alububble® and Alutherm® products in both standard rolls and in special lengths, which ensures the most efficient usage of the material. This offer provides our customers with significant cost savings associated with the reduction in waste material (off-cuts).